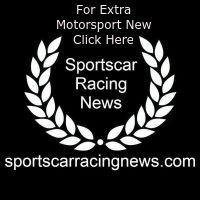 Alegra Motorsports announced a two-car program that will field the newest generation Porsche 911 GT3 R in the 2019 Blancpain GT World Challenge America (formerly known as Pirelli World Challenge) season. One of the 500 hp machines will contest the Pro class with former Porsche factory drivers Wolf Henzler (Germany) and Marco Holzer (Germany). 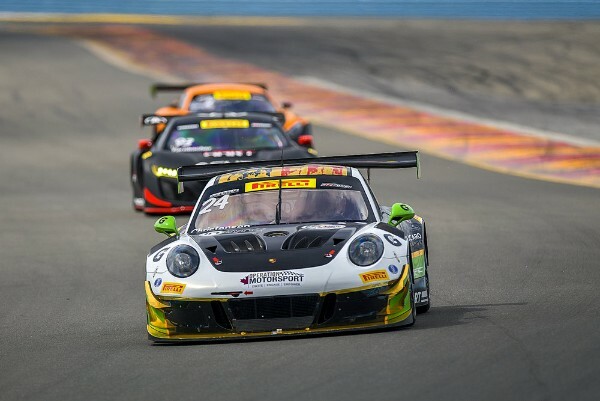 The second car, a Pro-Am effort, will see team principal and two-time Rolex 24 At Daytona GT class winner Carlos de Quesada (Tampa, Florida) share the 911 GT3 R with fellow Rolex 24 winner and Porsche Young Driver Academy graduate Daniel Morad (Canada).